Reservations are now being accepted for the 20th anniversary summer of this creative program for kids and teens, ages 8-15. Sign up now to get a spot! Read more. Follow HSF on Facebook, Instagram, and Twitter for the most up-to-date program and performance info. 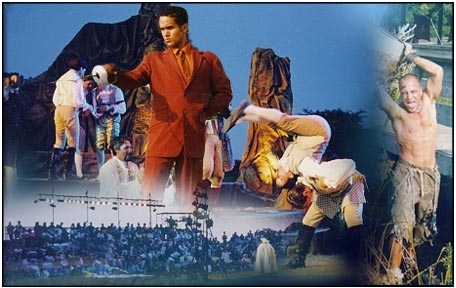 Since 1996, Hamptons Shakespeare Festival has presented free outdoor theater and educational programs from eastern Long Island to New York City. Read more.